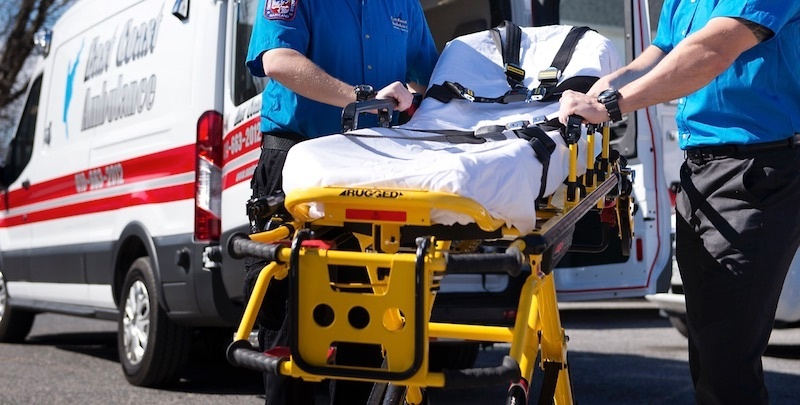 EMTs handle people in vulnerable states, and a good EMT will need to be someone who can use discretion. They’ll also need to earn the trust of the patient's families and their healthcare provider teams. Because EMTs represent their company on every trip and out on the road, they must be trusted to maintain a professional image at all times. As an EMT, caring for your patients is your top priority. 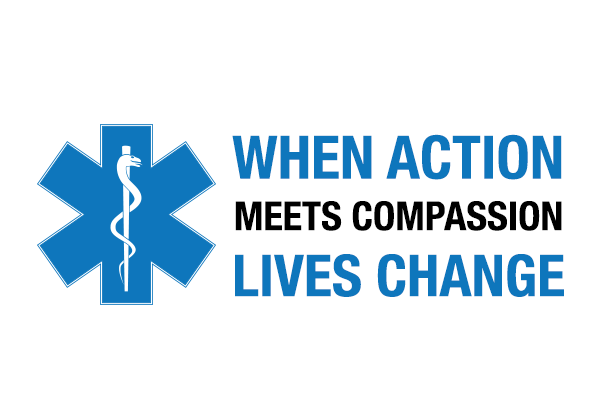 The best EMTs have almost a sixth sense for compassion and empathy, and can truly connect with their patients on several different levels. A good EMT has to be on time, period. This means being on time for the shift, on time for the pickup, and not wasting any time in between calls. EMTs need to be on top of their organization game. Handling trip paperwork, keeping trucks neat and tidy, and not forgetting any other tasks and responsibilities are all a part of the job. A good EMT will need the intrinsic motivation to succeed, advance her career, make a difference in people’s lives. Someone who gets into this line of work just for the paycheck will not be happy in the long run. Having the right attitude is key. A good EMT must be willing to learn, be open to new possibilities, be a good listener, and not bring personal baggage in to work with them. When interacting with patients, a good EMT focuses on their needs, not his own. This requires a can-do attitude and a no-nonsense approach. East Coast Ambulance is always hiring qualified EMTs in Maryland and Delaware. To apply for a position, view our careers page or click the image below.